This month Art Club is on Sunday 1st July starting at 2pm and finishing at approximately at 3.30. 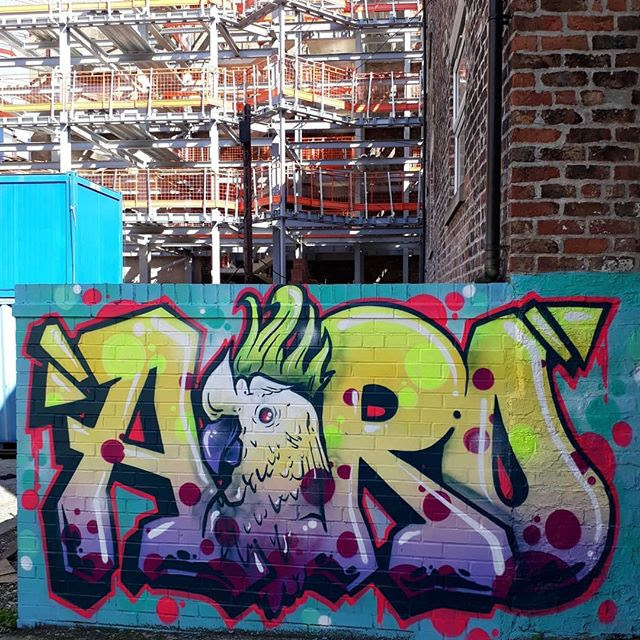 We will view and discuss the street art in the Fabric District of Liverpool. This is the area around London Road and behind TJ Hughes. We will meet outside the Tapestry bar which is 12 – 14 Gildart Street. L3 8ET. (Go past TJ Hughes, leaving town & it is the 2nd road you come to). The art has been curated by Professor John Hyatt from John Moores University. He is hoping to join us to answer our questions & join in the discussions. Fingers crossed re the weather & that umbrellas won’t be needed.